Your organization’s strength depends on the capability and confidence of each employee. TKFay customizes professional development programs to achieve your organization’s objectives. Then, in the classroom, we equip students to deliver results by focusing on their individual needs. Employees at all levels benefit from our practical, actionable instruction. All TKFay programs are based on achieving TRUE results. TRUE isn’t just an acronym; it’s a principled way of building and improving relationships. 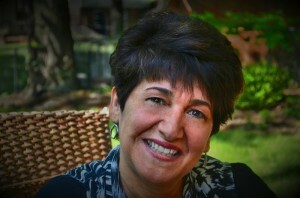 TKFay founder Tamara K. Fay inspires clients to develop strengths and face challenges. Her passion to help people stems from a family legacy of building a business on quality, service and hard work. Get to know Tamara K. Fay, founder of TKFay Consulting. To learn more or schedule an appointment, email TKFay or call 630.881.9198. You can also sign up to receive periodic updates via email.